Have you ever considered buying a condo in Aventura? White sandy beaches turquoise water, excellent restaurants and shops and sun all year makes this city a top spot for real estate investments and residency. 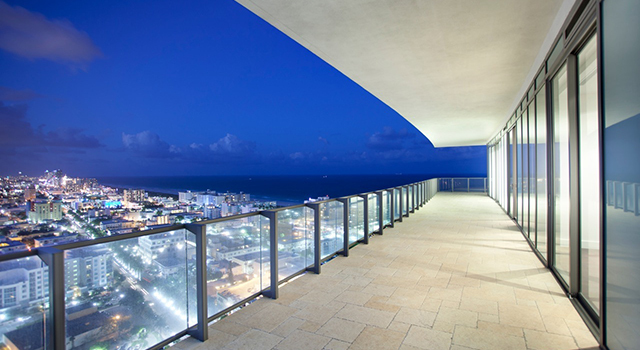 Probably the finest waterfront condominiums in the entire Miami Dade County are found here. Condoideas.com provides you all the tools and expertise for all your Aventura real estate transaction. Check out all the current market inventory, monitor price drops and increase, review floor plans and more. Our agents have years of experience we will help you realize your dream of purchasing a stellar Aventura property. All our realtors speak fluently English, Spanish, French, Italian, German and Portuguese to assure top notch service both to our local and international clientele.